G4 lights complete with replaceable LED. Can be recessed or surface mounted. Recessed requiring 19mm of depth. Standard hole size of 55mm to 60mm. 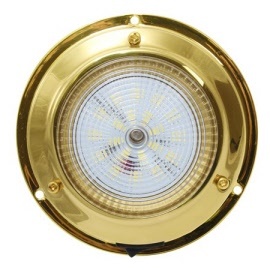 G4 lights complete with replaceable LED bulb can be recessed or surface mounted. G4 light fitting with replaceable LED bulb. 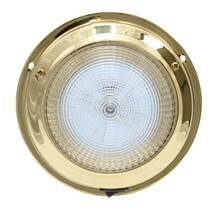 Can be recessed or surface mounted. Standard 55mm or 60mm hole. 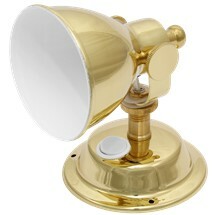 LED Adjustable reading light with metal shade. G4 Bulb fitment. 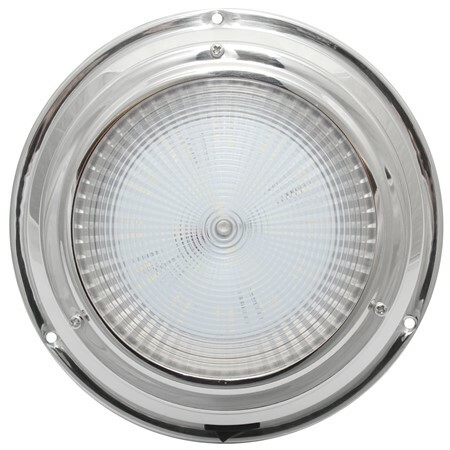 LED Dome Light with polycarbonate lens.